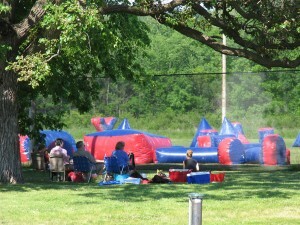 Looking for Minneapolis paint ball games that can accommodate a group of people? No matter if you are part of a paint ball event , party or just looking for some fun walk on play, Action Packed Paintball Games has the facilities and amenities to make your personal adventure, team building experience or paintball party everything you want it to be! We have everything to make Minneapolis / Metro paint ball games a fun filled day for everyone! Host your next paint ball event at Action Packed Paintball Games! Just give us a call at 952-492-6776 to reserve your spot today!